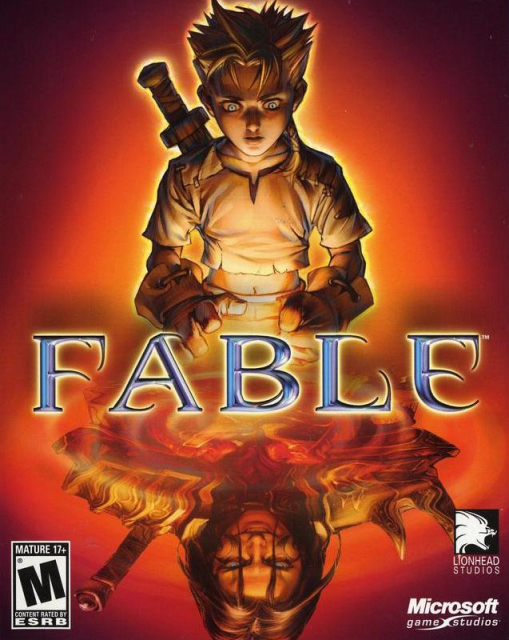 Fable is the first game in the Fable franchise, following the exploits of an unnamed Hero as he struggles to free Albion from the evil Jack Of Blades. Fable features a moral choice system, where your appearance changes depending on your ...MoreFable is the first game in the Fable franchise, following the exploits of an unnamed Hero as he struggles to free Albion from the evil Jack Of Blades. Fable features a moral choice system, where your appearance changes depending on your actions.